I am a little late to the party on this but Tony Horton is hosting a special group on Facebook this month. And it starts today! Tony created a big group on Facebook and has invited everyone to come do a 30 day hybrid of his workouts. I have posted the calendar below, so check that out! It looks like a great mix of X2, X3, some 22MHC, and more. If you wanted the perfect introduction to TH and his workouts, this is it. 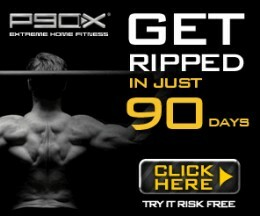 Be warned, some of the X2 and X3 workouts will push you! Get your gear ready and be open to modifying if you don’t have some med balls or a plyo box. All in all, this looks like a great hybrid workout! 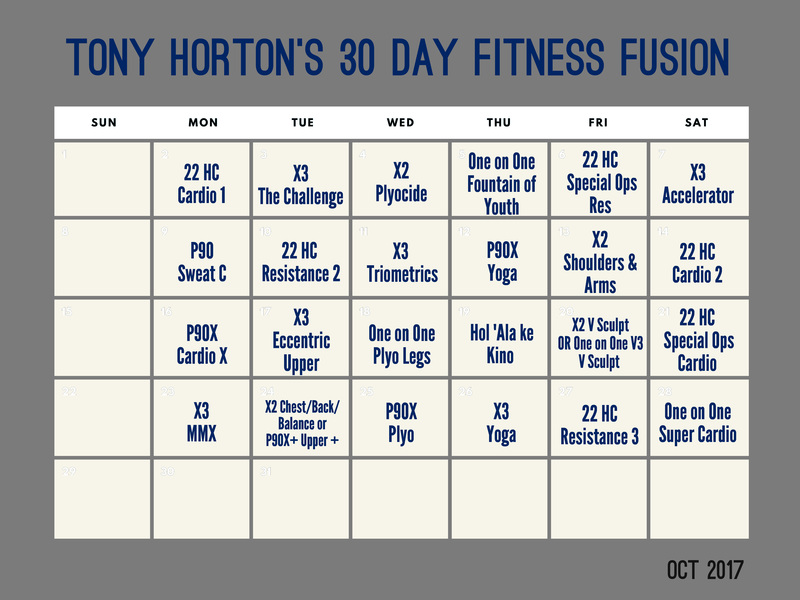 Join TH’s 30 Day Fusion Here – Act quick though! 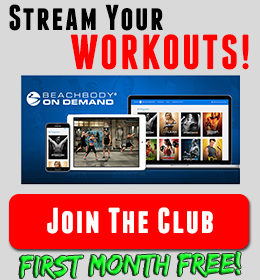 The main thing you probably NEED for this hybrid and month would be Beachbody On Demand. There are so many programs used, that I would guess many people don’t have them all. 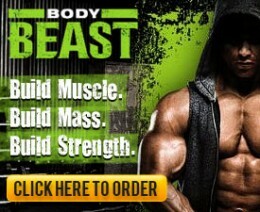 BOD has a free 14 day trial, so you can really see if you like it. 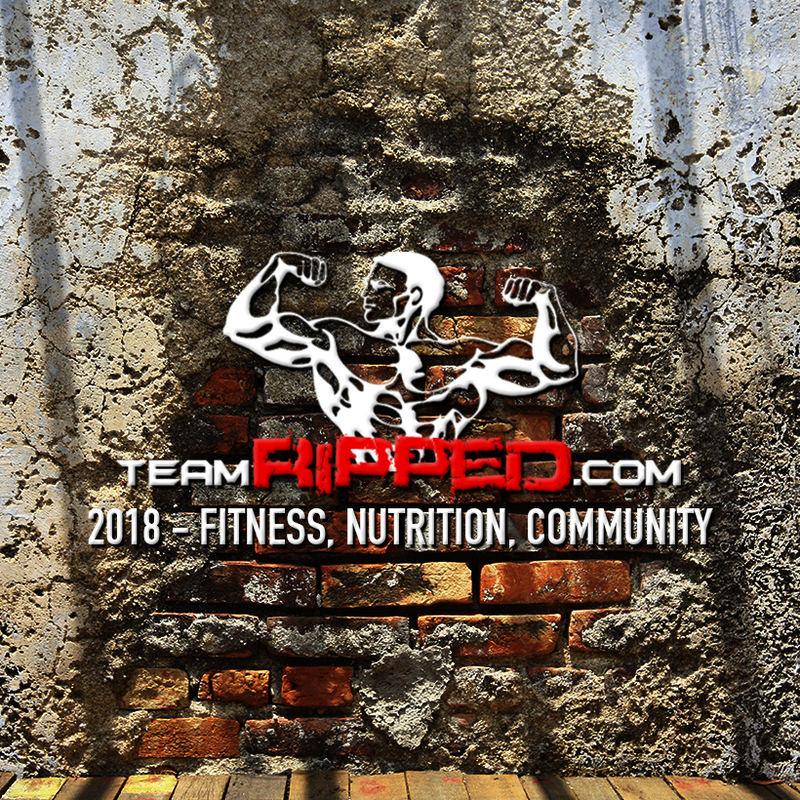 Over and over I get feedback that teamRIPPED loves it! I know I do. It’s fast, easy, reliable, and you get all the programs – EVER. Check out getting yourself a subscription below. There are options for a yearly plan (Best deal) and Quarterly options (Still awesome), so check them all out and be sure to scroll down. It looks like a big, strong group – all working together to crush these 30 days. If you are in between programs, think about giving this a go and get online, in the group. You won’t regret it.